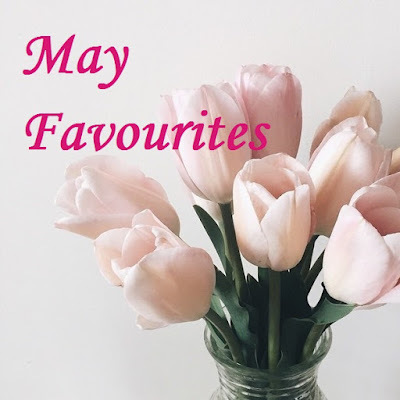 After I started the "Monthly Favourites" posts this year, I find that time pass extremely fast. Maybe it is the routine work that makes me feel that way. May is (of course) the Mother's Day month. I would love to include my mom in the monthly favourite, but she's my all-time favourite! May is also a busy month. It is unusually busy because my project will be kicking off in July. It will get worse as we approaching July. 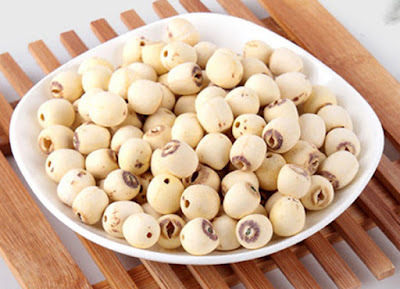 Therefore you will expect lesser updates on this blog. I think I am habitually attracted to highlighters. Not just makeup highlighters, I also get excited over stationery highlighters. When I saw the pastel highlighters at Popular, I couldn't help but grab all the colors available. Look at the soft rainbow colors! Can you say no to that pretties? I don't use highlighter often now, since everything is paperless these days, but they're worth getting since the colors are pretty and I can definitely use it for my journaling. 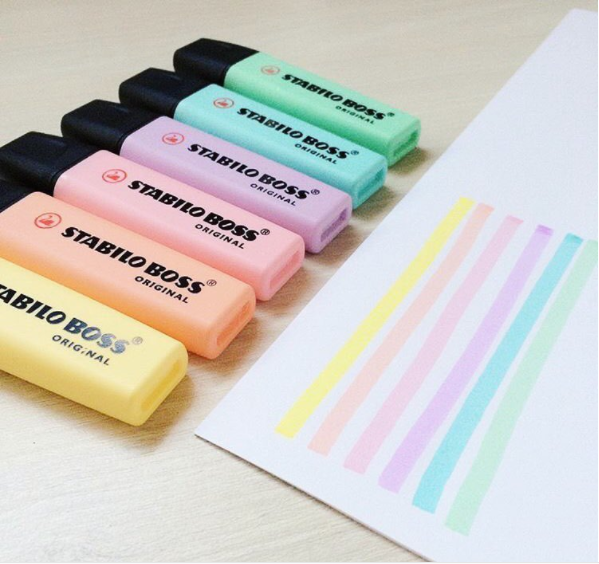 Where have you been during my school days, oh pastel highlighters?! Remember I have showed you guys one of my favourite book in the April 2017 Favourites, The No.1 Ladies' Detective Agency? So I found out that there's a drama series on BBC for it. Hip hip hooray!!!! You can watch the drama online via YouTube. Some urban Robin Hood have uploaded it on YT. The first half hour is quite boring, but once she starts solving her cases, you can never get enough of it. I watched 4 episodes within a night after I discovered it. 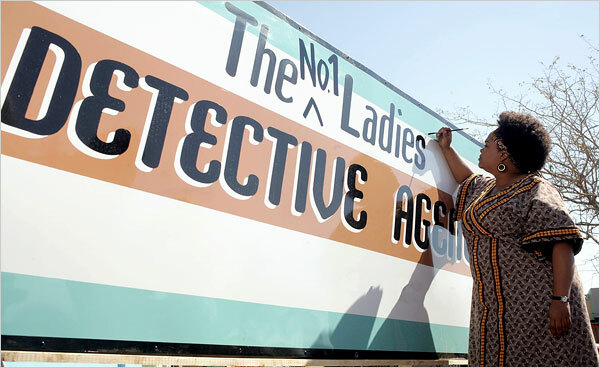 I love the African culture, the politeness of Mma Ramotswe (main character) and the mysterious cases. I know that Mma Ramotswe is a fictional character, but I don't know why I look up to her so much that I want to be like her. The drama also confirms my imagination of the characters' outlook, the location setting and etc. When reading the book, I can only imagine all those, and by watching the drama, I feel like all my imagination came to live. I can go on and on, but I will just stop here. Go watch it. I'm a late-bloomer when it comes to Micellar Water. It has been in the market for the past 2 or 3 years, but only recently a lot of brands are manufacturing their own micellar water, which kicks off the hype. So far I have tried 4 brands - Maybelline, L'Oreal, Garnier and Simple. My favourite is Garnier since it is the cheapest. In terms of quality, I find all the brands are pretty much the same. 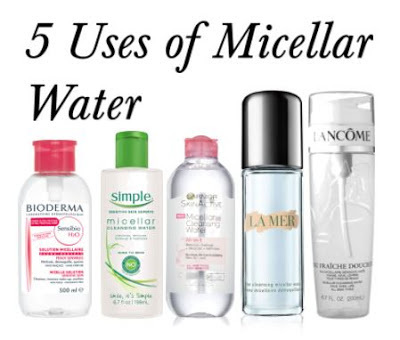 Check out the 5 uses of Micellar Water. It's more than just a makeup remover. One of the things, I enjoy doing during my childhood is journaling. When my family went on a trip, my dad will give us a journal for us to record the places and mark down the km we have traveled, keep dried leaf on the page, draw or when we make new friends, we will ask them to write in our journal. It was so fun. I would also compare my journal with my brother's at the end of our trip. I wanted to start journaling again. 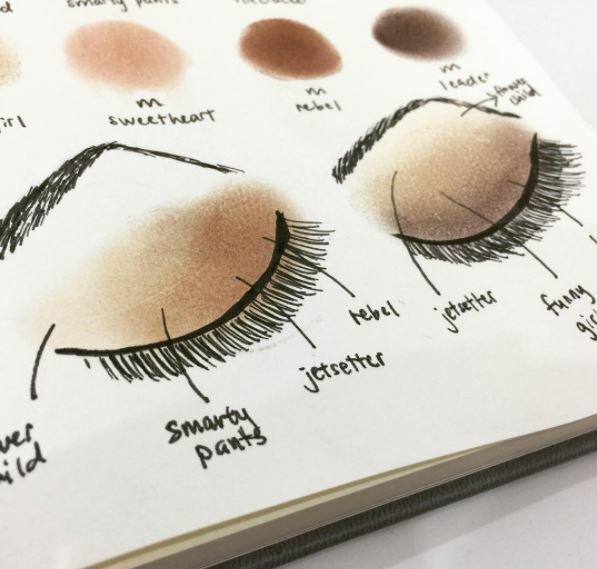 This time, I will be doing a bullet journal for tracking my blog and I will also keep it as my stain log for my eyeshadow and blushers. This journal is worth a separate blogpost. When I have more content to show, I would make a post of it. 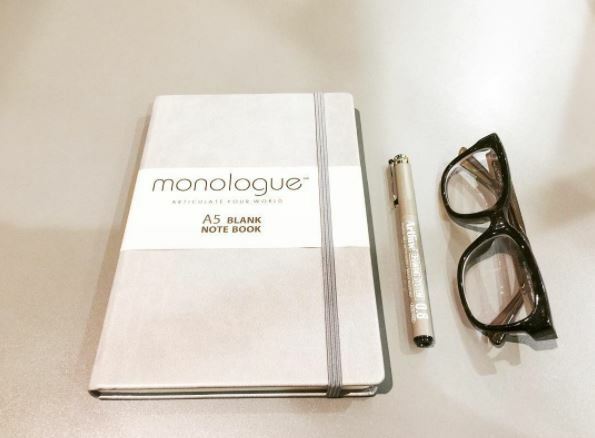 Maybe you will benefit from the bullet journaling part on keep your blog on track. Inspired from What Lauren Did Today. 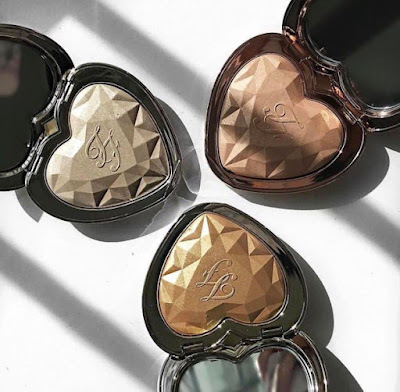 We have a stationery highlighter in this list and we also have a makeup highlighter made it into my favourite this month. Hang on there... Don't ask me if it's nice to use. Don't ask me if it blends well. Don't ask me if the pigmentation is good. These are not a makeup to use. They're makeups to Instagram. It's so freaking beautiful I want to hang it up on my wall. Everytime I feel that I have a sucky life, I just pull out these highlighters and I find that I'm so blessed to be able to own them. I am a makeup user (obviously you can see that) and I am always frustrated when I don't have a clean brush. I shamefully admit that I'm one of those who are too lazy to wash my brushes, but don't mind going out to purchase new brushes. In the end, I accumulated more brushes than a makeup artist. There are also days that I accidentally spoil my lighter eyeshadow because I didn't clean my brush that I used on darker shades. I bet you understand how that feels. To solve this problem, I purchased the makeup brush cleaner to solve my laziness. In the beginning, I thought it's one of those gimmick item (like the clear silicone makeup pad), I didn't expect it can do much cleaning. It turned out to be a surprise! It temporary remove all the makeup products on the brushes hair, leaving it clean and ready for the next shade. Best thing is, it doesn't harm your brushes and you can use it immediately (bye bye drying time). It saves a lot of time and super easy to use. You can purchase this from my shop. It is temporary out of stock because the first lady who bought it grabbed 6 tins. And the next girl bought 3 of it, leaving it out of stock. I have reordered it, and will be up on the site hopefully next week. Introducing my household new pet.... the fighting fish. I name it mermaid because of its colour. She gave us a lot of entertainment at home. And we're so happy to have her right next to the TV. Initially I was going to get some guppy fish to put into the water lily bowl to prevent mosquito breeding. One thing leads to another, in the end, we have this fighting fish. I didn't get the guppy fish, so now I have to put the water lily in a clear bowl with direct sunlight to prevent the mosquito from breeding in it.